Expert woodworker and writer Andy Rae takes the construction of furniture and breaks it into components ― from boxes, cases, doors and drawers to shelves and feet. He explains all the techniques used to build them, so you can choose the ones that are best for you. Then he shows you how to put the pieces together to make great furniture. 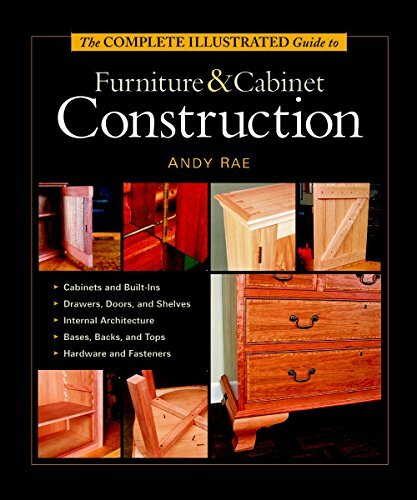 In The Complete Illustrated Guide to Furniture & Cabinet Construction, you'll acquire a working knowledge of woodworking materials, a higher control over your work and tools and an understanding of basic design principles. If you have any questions about this product by Andy Rae, contact us by completing and submitting the form below. If you are looking for a specif part number, please include it with your message.